UnicodeEncodeError raised when saving a ‘POST’ in Django form where filename is in UTF-8 encoding and converted by Django to ‘ASCII’. Ticket #11030 is talking about this error. Reverted a change that assumed the file system encoding was utf8, and changed a test to demonstrate how that assumption corrupted uploaded non-ASCII file names on systems that don’t use utf8 as their file system encoding (Windows for one, specifically). Some servers do not have the necessary files to allow successfully setting the locale to one that supports utf-8 encoding. See here. The meaning of this is that Django assumes the file system is non UTF-8 and validates that the filename is ASCII. The error raised when the file name is in UTF-8. You don’t have problem with your system encoding. If the problem is here, and you get back ‘ASCII’, change it according to your system. Again, if the output is: (‘en_US’, ‘UTF8’) – the problem is not here. if it is – change it according to your system. Are you using apache? mod_wsgi? Maybe the problem is here. “os.path()“ on filenames that contain non-ASCII characters. to your environment, restart Apache. non-ascii filenames with the Django storage system with the default apache settings on most systems will trigger UnicodeEncodeError exceptions when calling functions like os.path(). To avoid these issues, ensure that the following lines are included in your apache envvars file (typically found in /etc/apache2/envvars). Consult the documentation for your operating system for the appropriate syntax and location to put these configuration items; /etc/apache2/envvars is a common location on Unix platforms (Not all Apache distributions have a envvars file). Once you have added these statements to your environment, restart Apache. And your app should work now! Some had also add the lines to ~/.bashrc or to the .htaccess, but I haven’t tested it. Do not use the .wsgi script! And now you can see that the sys default encoding is: UTF-8. reload is important This is python 2.x problem, not the django. affect the per request WSGI environment. initialised, which means that doing it in the script file is too late. What this is mean that you should insert export the LANG and LC_ALL earlier. The problem may be there. in your virtual server config file. Read more about Nginx HttpCharsetModule. So, you’ve fixed the app.. now you can upload non ascii files but the Django admin return UnicodeEncodeError when you try to view the row in the admin panel? This entry was posted in Django, Python and tagged Django, Python on July 27, 2013 by Etay Cohen-Solal. export data > reset your db > import data. This entry was posted in Django, Python and tagged Django, Python on March 8, 2013 by Etay Cohen-Solal. I’ll demostrate in this article how to create a simple view to return JSON formatted rows from your model. This entry was posted in Django, Python, Web Development and tagged Django, JSON on February 15, 2013 by Etay Cohen-Solal. This entry was posted in Django, Python, Web Development and tagged Django on February 15, 2013 by Etay Cohen-Solal. This entry was posted in Django, Web Development and tagged Django, Python, Web on December 8, 2012 by Etay Cohen-Solal. 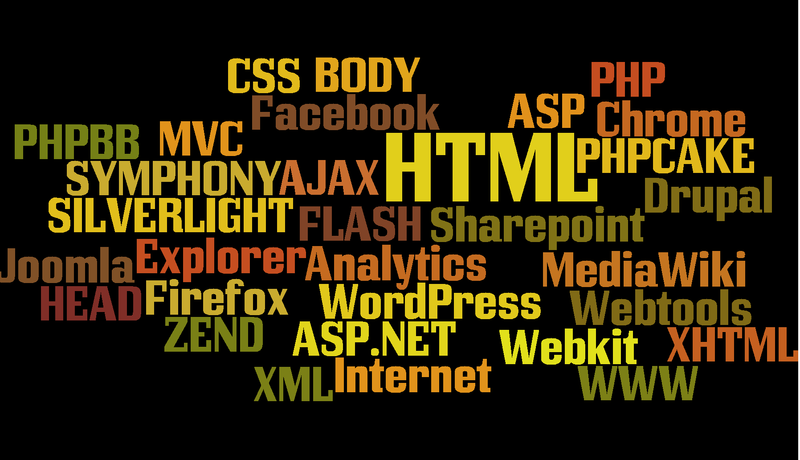 Whatever site or web application you’re working on, you probrably going to use HTML. This entry was posted in Web Development and tagged ASP.Net, CSS, Derby.js, Django, Express.js, HTML, HTML5, Java-Script, Meteor.js, Mobile, Node.js, PHP, Ruby on Rails, W3C on September 16, 2012 by Etay Cohen-Solal.